Summer is a great time to bond with your family outdoors and take full advantage of your sprawling green space. You can make this season even more memorable by upgrading your backyard with add-ons that will enhance your experience and add value and functionality to your property. Our landscape design experts at Lifestyle Landscapes list four upgrades for your backyard this summer. Leaving empty corners in your yard for shade is necessary but can be distracting in the overall design. Instead of leaving these parts bare, we recommend you add some plant beds and fill it with shade-loving plants. Hydrangeas and hostas are readily available plants that flourish in the shade and will add that missing green to your empty corners. The thing about ponds is they don’t have to be large to be attractive. A small pond can easily become the focal point of your backyard without taking too much room. It’s a great alternative to plant beds for those empty corners and the mellow sound of trickling water adds atmosphere to your outdoor living. Trellises are among the most versatile add-ons for the backyard as you can use it for many things. Apart from serving as the housing for plant vines or flowering plants, you can put it against the house to add some interest or even along the edge of your patio to add some much-needed privacy. One way to enhance your green space is by adding a contrasting color. This can take the form of furniture installed on your deck or patio, or mosaics and steps with strong colors. Both warm and cold colors contrast well with green; examples include different shades of blue, orange and yellow. At Lifestyle Landscapes, you can count on us to help you enhance your backyard this summer. Whether you need effective patio design or general landscaping, we’re the team you can count on to get the job done right the first time around. Call us today at (206) 899-1444 to learn more about our services. 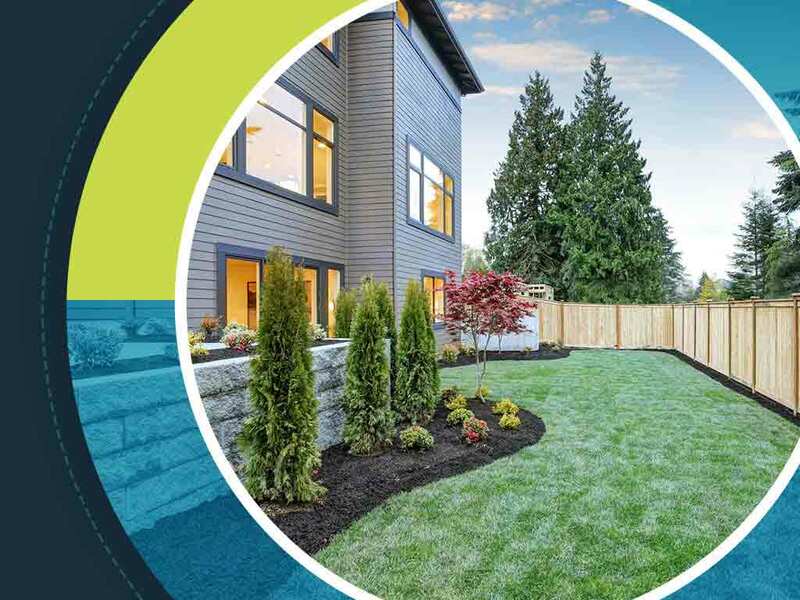 We offer professional landscape design in Seattle.